Mr. Petiri is a Registered Investment Advisor. His nearly two decades of financial experience covers virtually all areas of finance from tax, insurance, stockbroker, personal financial planning and personal banking to corporate credit, business planning, and consumer lending. 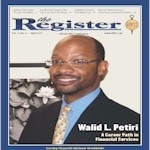 His career positions include MBNA America Bank, the Internal Revenue Service and American Express Financial Advisors, Inc.
Walid is a graduate of New Jersey's Montclair State University with a degree in both business management and finance. 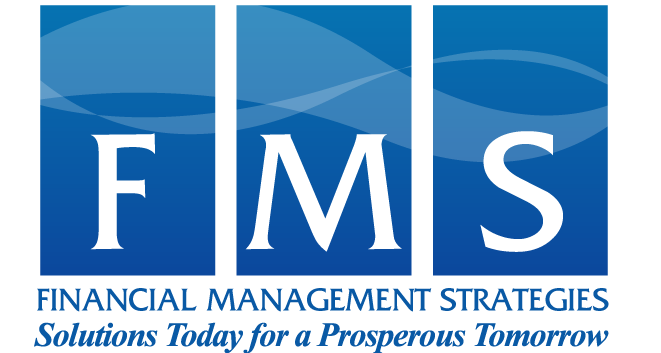 Mr. Petiri is a recipient of the Accredited Asset Management Specialist designation from the College of Financial Planning in Denver, Colorado. He is also a Registered Financial Consultant and select member of the International Association of Registered Financial Consultants, an organization of professional financial advisors who are required to maintain a high standard of education, experience, and integrity. He also serves on the Board of Directors for the Reginald F. Lewis Museum. Has frequently been heard on WEAA (88.9 FM) as a financial commentator. Appeared on WMAR-TV 2 regarding the 2008 & 2009 economic downturn, and MTA Commuter Connections (local public access cable channel) regarding residential land development. Has been interviewed and quoted by the Investment News magazine. Written for the Journal of Personal Finance, is a frequent contributor to the IARFC publication, The Register, and has written for Popular Finance (of China). Quoted in Bankrate.com regarding foreign currency CDs. 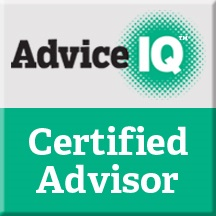 Publishes a monthly financial advice column called the Foresight and a quarterly Market Commentary. Content contributor to Morningstar.com, Minority Enterprise Advocate magazine and also AdviceIQ.com. Most recently, he has written for CD Publications, Alerts on Aging. 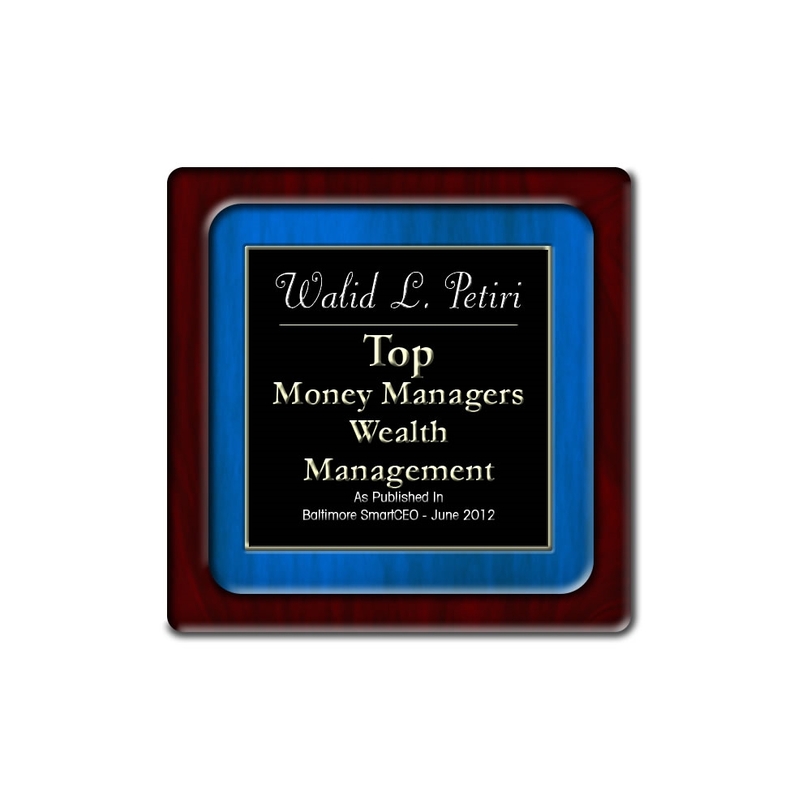 In June of 2012, Mr. Petiri was recognized in Smart CEO Magazine for the 2012 Top Money Managers. See press release below. Read our latest business case study which highlights a total improvement of 250% increase in cash reserves and savings after two years. September 2017 - What's Causing the Death of the Retail Store? November 2013 -Do Good Funds Now Do Well? 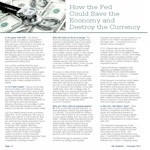 August 2015 - The Dollar: Precarious? March 2015 - Shopping Malls: Goners? July 2013 -Is College Worth It? Yes. March 2012 -Pre-Retirement Mortgage Payoff? December 2011 - How Much Life Insurance Do I Really Need? June 2013 -What to do if Bonds Slump? August 2012 -When Will Rates Rise? July 2015 - The Precarious Dollar? September 2013 -How High Will Mortgage Rates Rise Without Fannie & Freddie? June 2013 -What will You Do...When Bonds Slump? July 2012 -Is it Time to say Bye to your Big Bank? September/October 2012 -Is it Time to Say Bye to your Big Bank? This cover story also appeared in Popular Finance of China. 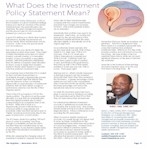 "How The Fed Could Save Economy and Destroy the Currency"
"What Does the Investment Policy Statement Mean?"